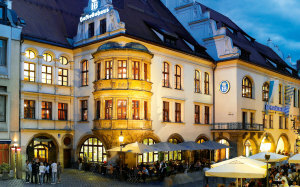 Here in this important historical Bavarian city Munich with beautiful beer gardens and world famous 500 year old Hofbbrauhaus. We Experience some fantastic days where we combined golf with beer festival. We chose the Fruheling Fest in spring time, wich is by many Munich inhabitants the most popular alternative of beer festivals. Munich offer many good golf courses and we played two excellent golf courses Eichenried GC and Valley GC. Here in Belek we stayed at the luxury Regnum Carya Golf & Spa Resort and experienced excellent golf, food and weather in February. 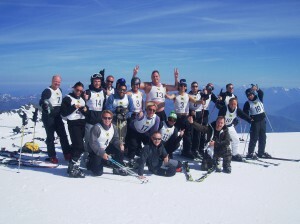 We were able to combine this with skiing by travelling 2,5 hours to Isparta where we stayed at Sirene Davras Hotel. Alfred Nobel settled in Sanremo when he retired and wrote his testament here. 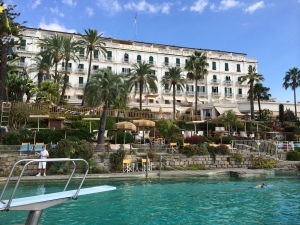 The Royal Hotel Sanremo is the true jewel of the Italian Riviera of flowers and the historical and tranquil environments has a magic atmosphere. In Sanremo we combined our tournament with golf and bicycle. The 5-star Hermitage Hotel in La Baule is fantastic located by the Atlantic sea. 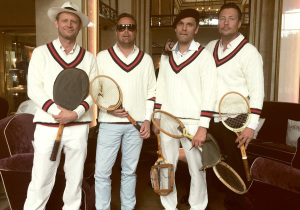 The Hermitage hotel is a hidden gem for many golfers but for the Tennis players it´s well known for its excellent training facilities and 17 courts. La Baule does not only offer fantastic Golf and Tennis it´s also offer many excellent sea food restaurants. The luxurious Cannes which host the annual film festival is a fantastic destination. It provides outstanding hotels (Lucien Barierre Majestic), restaurants and offers many high end golf courses. 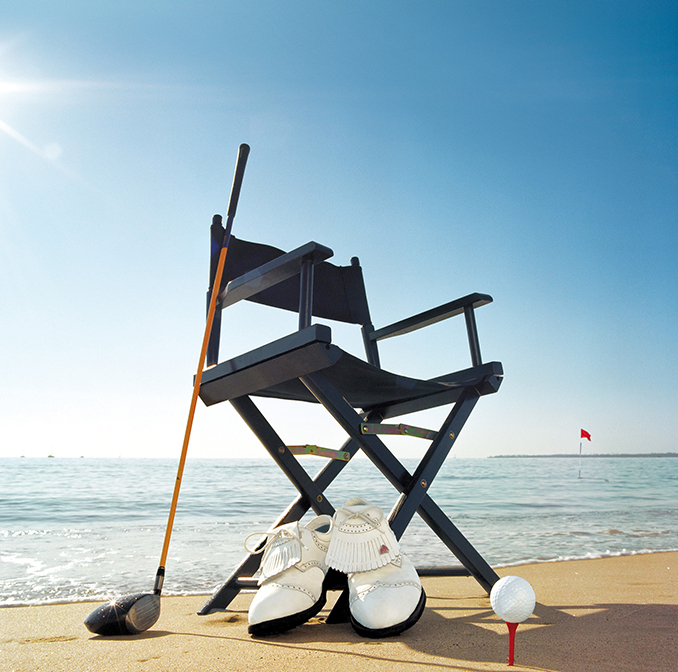 In Cannes we combined golf and Petanque in our tournament. This product suits everyone who can efford it. 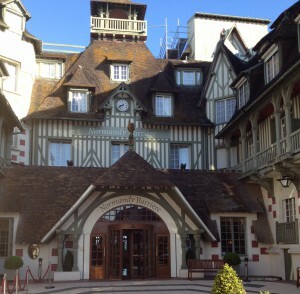 Deauville is were Chanel started her business and it´s were the Parisian jetset go for a relaxing weekend. Here we experienced excellent seafood, calvados and combined Golf and Casino in our Tournament. 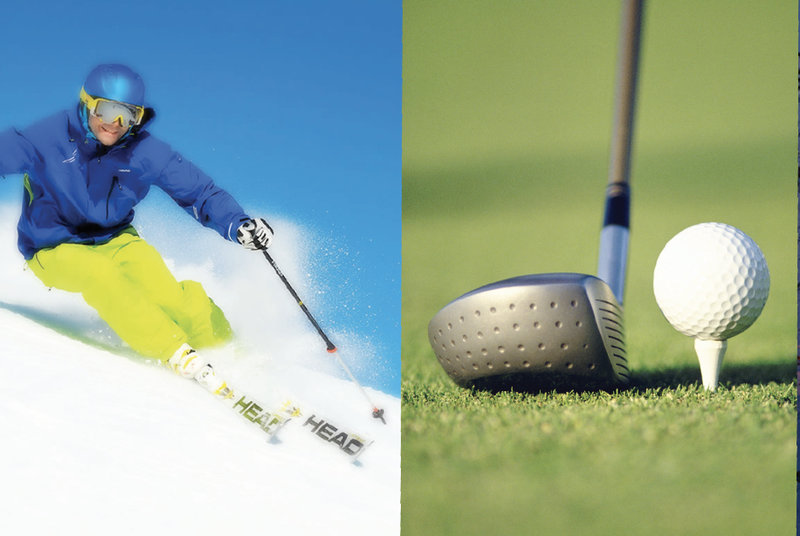 In Austria with it´s breath taking landscapes we combined golf & ski in our tournament. 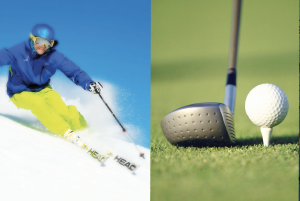 If you love beer, golf and skiing this will be an excellent product and it will be a memory for life!